M-Files is a powerful yet easy to use document management software application that solves the problems of managing, finding, and tracking documents and information in companies and organizations of all sizes. M-Files helps businesses succeed in today’s fast-paced information-intensive environment by improving efficiency and workflow, maximizing information reuse, eliminating redundancy and avoiding conflicts and data loss. 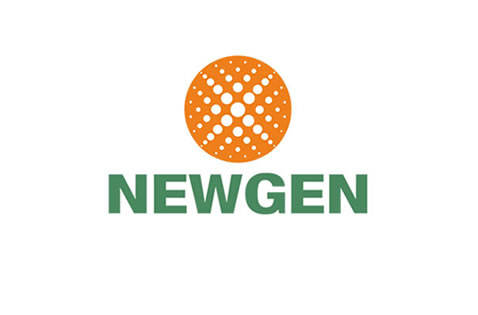 Newgen Software is a leading global provider of Enterprise Content Management (ECM) and Document Management System (DMS) over 57 countries with deployment at the world’s leading Banks, Insurance firms, BPOs, Healthcare Organizations, Government, Telecommunication Companies and Shared Service Centers. The company has also been recognized by distinguished analyst firms including Gartner, Forrester, Frost and Sullivan, and IDC. Newgen’s OmniDocs Enterprise Content Management Software (ECM) is the market leading solution to enable “digital transformation of your enterprise”. It allows the end-to-end management of enterprise content right from capture to disposition, and delivers contextual information to business stakeholders for improved collaboration, smarter decision making and enhanced customer satisfaction. Besides, OmniDocs Enterprise Content Management provides the flexibility to access or deliver content over Mobile and Cloud creating a highly connected and digital workplace. It also offers a robust US DoD 5015.2 certified Records Management System to ensure compliance with regulatory requirements around management of records. Nuance is one of the leader in conversational, cognitive and imaging solutions that helps increase clients business productivity and amplify intelligence. Nuance design and deliver technologies that intuitively link man, machine and the global storehouse of knowledge to help companies and consumers work seamlessly and intelligently with the world. Nuance deliver global solutions in providing document imaging, document workflow and automated capture on business process. Nuance rich heritage, strong financial background, innovative technology and pervasive solutions are the pillars that form the foundation of Nuance Communications today. 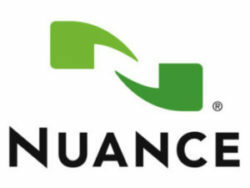 Nuance today, have over 14 billion customer engagements across enterprises, 4300 patents and application, 111 billion output documents managed and lots more. MaxGrip is a consultancy firm and software house which provides Asset Performance Management (APM), creating smart solutions to businesses that manage capital-intensive assets. They provide services and solutions that tackle challenges concerning safety, efficiency and reliability, to ensure that their clients gain full control over their assets while focusing on their core business. 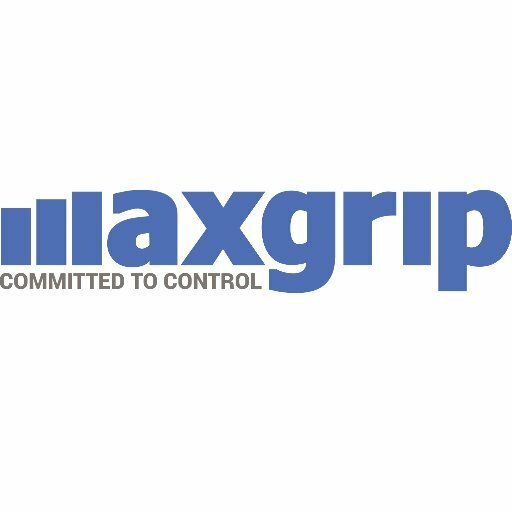 MaxGrip provides an end-to-end value by ensuring their clients gain inventory cost reduction, increased availability, reduction in reactive maintenance and gain in employment productivity. They work with companies across multiple industries, including the Oil & Gas, Infrastructure & Utilities, Healthcare and Manufacturing sectors. MaxGrip is a recognized leader in APM and work with global clients such as Shell, Azko-Noble and Friesland Campina to name a few. MaxGrip offers Asset Performance solutions that cover the whole range of Asset Performance Management from strategy to failure analysis, life cycle costing, spare part management and risk-based maintenance. They provide you with the expertise, software systems and content that allow you to be agile and efficient. When it comes to production output, costs, quality, safety and compliance, we help you reach your business objectives.